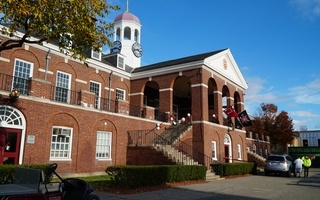 Harvard’s Athletics Director has asked the Office of the General Counsel to review the men’s cross country team after The Crimson reported former men’s runners produced “sexually explicit” spreadsheets about members of the women’s team. 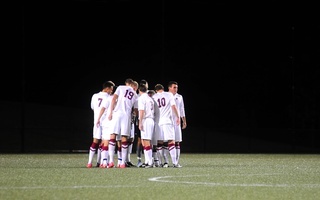 When The Crimson reported last month that the men’s soccer team had produced vulgar “scouting reports” about freshmen members of the women’s team, cross country captain Brandon E. Price ’17 informed Coach Jason S. Saretsky about the existence of the cross country’s team’s spreadsheets, according to correspondence obtained by The Crimson. Ahead of an annual dance every year with the women’s cross country team, members of the men’s team guessed which women would invite them and made comments about the women’s physical appearances in an online spreadsheet. While Price said Saturday he was “ashamed of” spreadsheets from past years, he said this year’s spreadsheet did not contain lewd comments. “Harvard Athletics will not tolerate this sort of demeaning and derogatory behavior,” Scalise wrote. 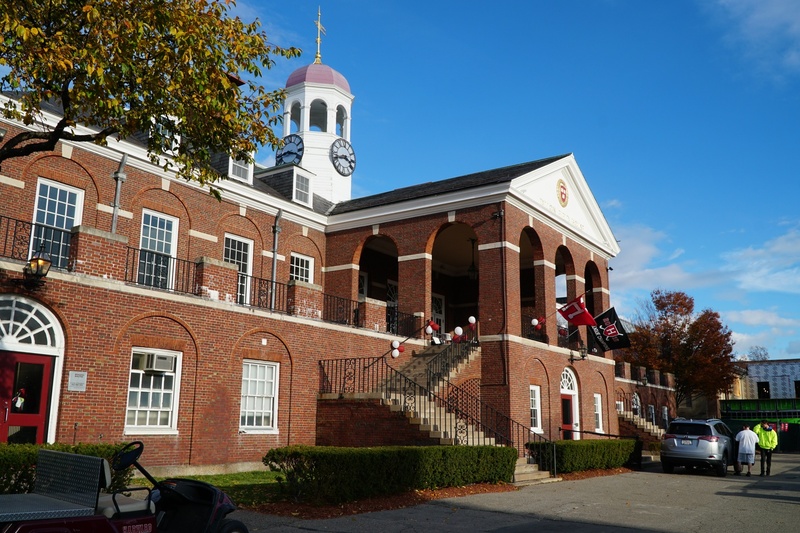 “I have requested that Harvard University’s Office of the General Counsel look into the matter that the current men’s cross country team captain brought to our attention in recent days. Scalise also wrote in his email to student athletes that he had recently met with all coaches to “to reinforce that any behavior that runs counter to the values of the Harvard community is unacceptable.” The Athletics Department will “continue to educate” athletes about “appropriate social conduct,” according to Scalise. “There is no place for disrespecting and objectifying one’s peers in our program. To whatever extent it has happened, it must stop immediately,” Saretsky wrote in an emailed statement Monday. 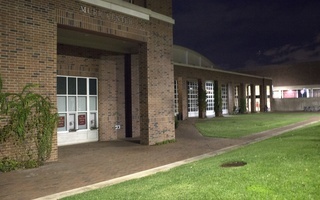 —check thecrimson.com for more updates. Director of Athletics Robert L. Scalise cancelled his trip to China with the men's basketball team "in part because" of Harvard's cancelling of the men's soccer team's season.